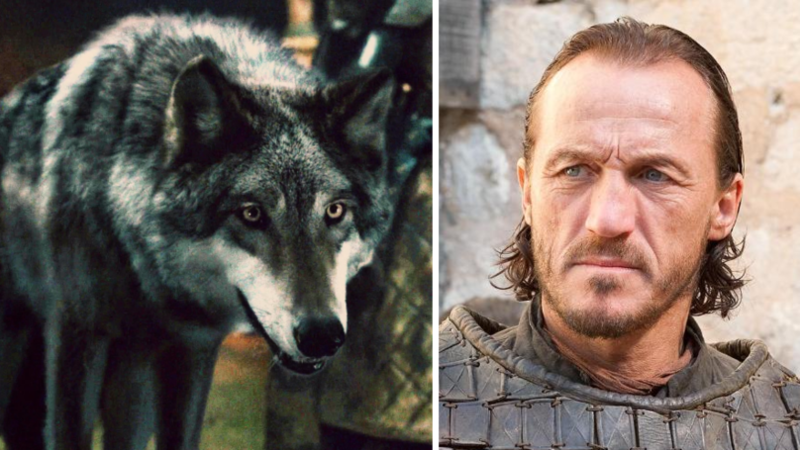 Game of Thrones star Jerome Flynn is pleading with fans of the show to stop buying huskies as pets after falling for the direwolves. The actor has teamed up with PETA to send out the important message after the animal charity noticed a huge rise in the number of huskies being abandoned. 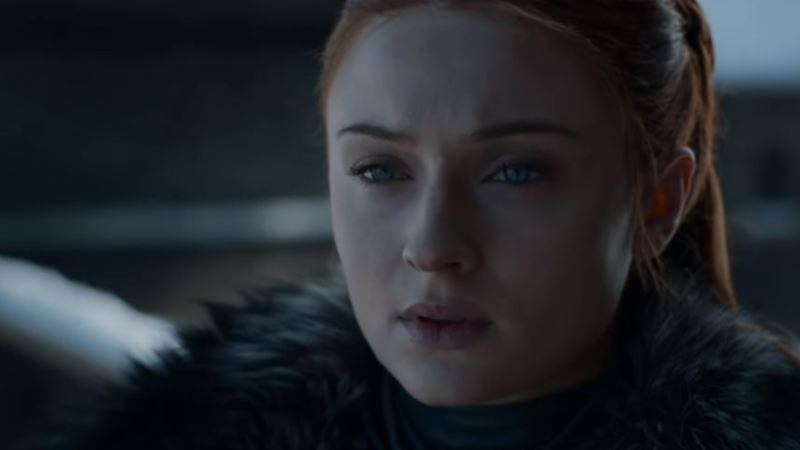 More than one billion viewers are expected to tune into the first episode of the eighth and final season of GoT on Monday, but it&apos;s thought the hit show has had dire consequences for huskies around the globe. 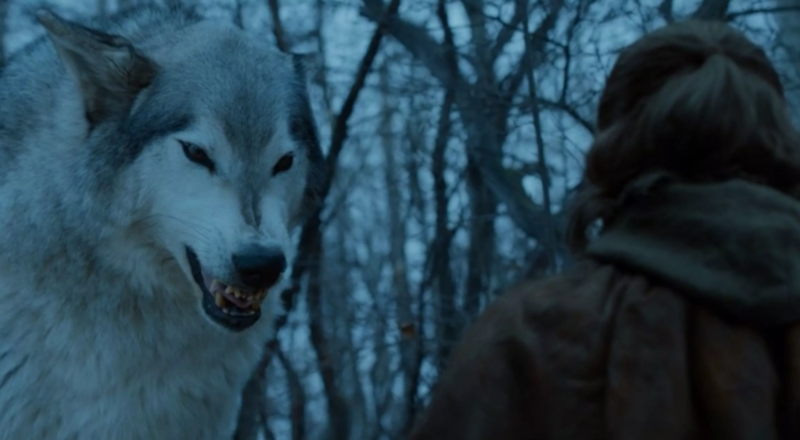 Jerome, who plays the Lannisters&apos; bodyguard Bronn in the HBO series, is pleading with fans not to "give into temptation" in buying a husky, without doing extensive research first. 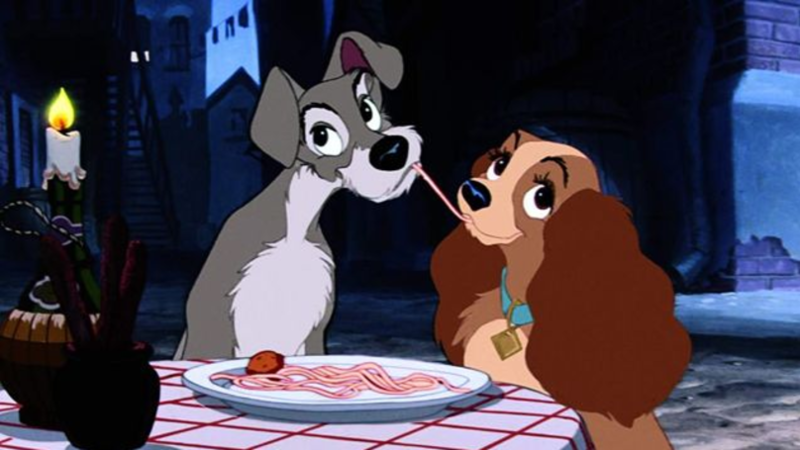 "While people may have good intentions, acquiring dogs on a whim has dire consequences," he says in the PETA campaign. "Animal shelters around the world are reporting a surge in the number of abandoned Huskies because the casual acquirer, drawn to the dog&apos;s appearance, failed to take into consideration the amount of time, patience, and money required to care for these animals properly." The Welsh actor continues: "If you have carefully considered bringing a four-legged companion into your family, you can save a life by adopting a dog - or preferably two so they can keep each other company - from your local animal shelter." Jerome explained how every year, thousands of cats and dogs from shelters have to be euthenised because there aren&apos;t enough good homes for them. He encouraged dog-owners-to-be to adopt animals, rather than buying them from breeders or pet shops, in a bid to put an end to the overpopulation crisis. 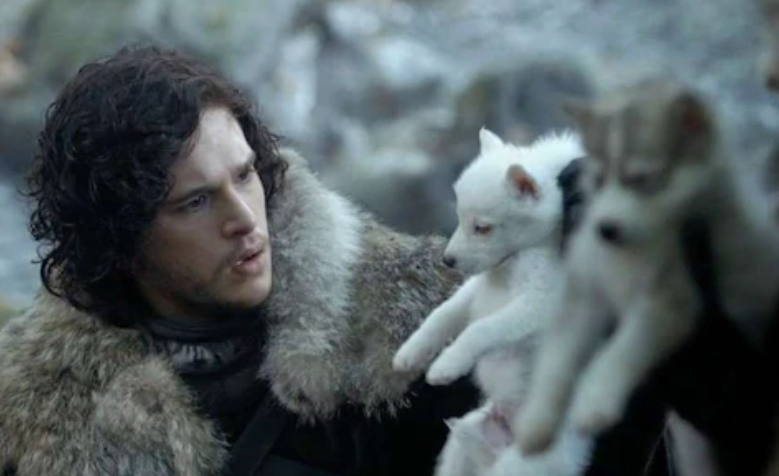 Dogs Trust recently revealed they&apos;d discovered a 420 per cent increase in abandoned &apos;wolf lookalikes&apos;, thought to be linked to the increase in popularity of GoT. In 2010, the charity took in 79 Alaskan malamutes, and Akitas, compared to a whopping 411 last year.